Anyone who has spent anytime in a hospital has heard the cacophony. 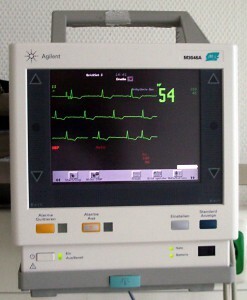 Monitor alarms are actually messages to nurses and physicians; some are crisis, some warning, some just advisory alarms. Here’s one patient’s response… Annoying beeps, buzzers, tones and other noises make sleeping nearly impossible and even just resting difficult. But, patients like Morgan aren’t the only ones concerned about all the beeping. Turns out The Joint Commission (TJC)–the non-profit organization that accredits US hospitals– is too. Seems all this noise is a patient safety concern as well as an annoyance. In fact, TJC issued a an Alert in 2013 noting that 80 hospital deaths between 2009 and 2012 were related to what is termed alarm-fatigue. Alarm fatigue is caused by staff becoming acclimated to the noise and desensitized because of the number of false alerts from all the machines and monitors. Recently a study, done at the Boston Medical Center, has made the news. 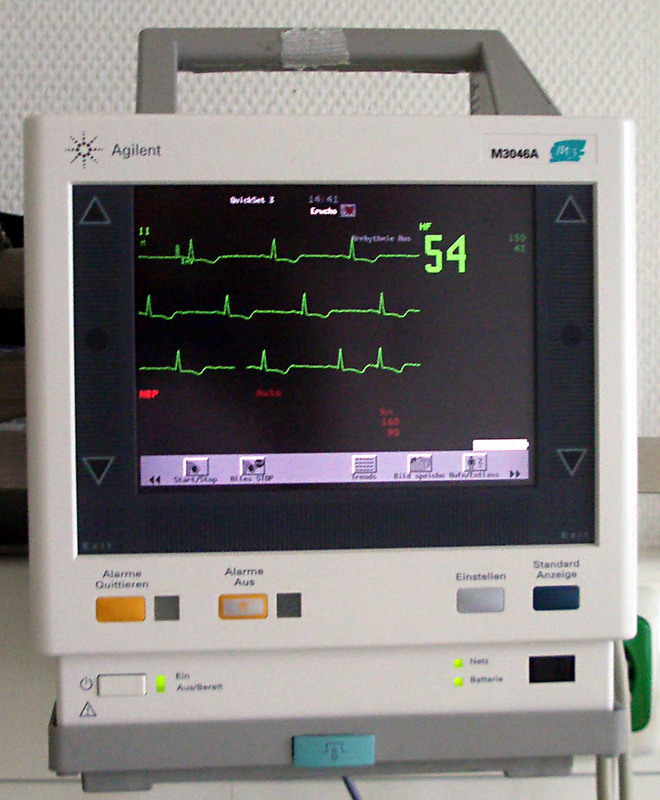 Over a period of 6 weeks, one cardiology unit changed the settings of monitors to crisis mode (“crisis” levels are settings where the heart rate is below 45 beats per minute (bpm) or above 130 bpm) and nurses were given authority to change alarm settings based on the individual patient. This cost-effective strategy reduced the alarms soundings per week from 90,000 to 10,000, an 89% reduction in the daily average. Noise levels dropped 18 decibels from 90 to 72 and satisfaction among patients and healthcare providers increased. Significantly, no cardiac events occurred that were related to missed alarms and code blue events reduced by half. Silence or at least a modicum of quiet reigned. Sounds like a plan of action whose time has come, doesn’t it? Thanks to Science of Caring for the feature photo.